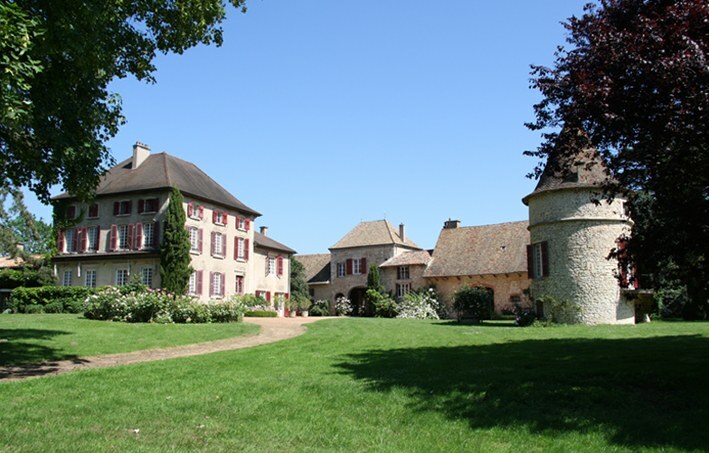 This private Domaine is one of a very few properties of its size in the Mâconnais region dating back to the 11th century. During the Middle Ages, the Domaine was considered one of the outbuildings of the renown Abbey de Cluny. 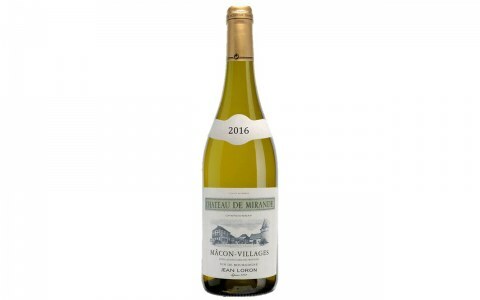 Purchased after the French Revolution by the l’Epine family it now covers some 62 acres, a third containing vines over 40 years old. These vines are 100% Chardonnay. They grow in the clay and chalk soil of the gentle hills which bordering the Saône Valley between the villages of Lugny and Viré.